The grapes were here more than twenty centuries ago (think Greek Empire and ancient worlds). Yet 50 years ago, they were almost nowhere to be seen in Corsica. The reason is dire: the Great French Wine Blight followed by World War I were so damaging almost none survived. End of the story? Hell no. It takes way more to make anything traditional disappear on the Island! For the last decades, winemakers have sweated their stubborn way through harsh summers and surrounding pessimism to bring local original grapes back to life. 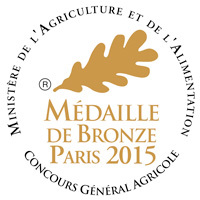 The result: amazing award winning wines. But beware, they are not so easy to get your hands on. Corsican cuisine has a thing for earthy, strong yet subtle tastes. 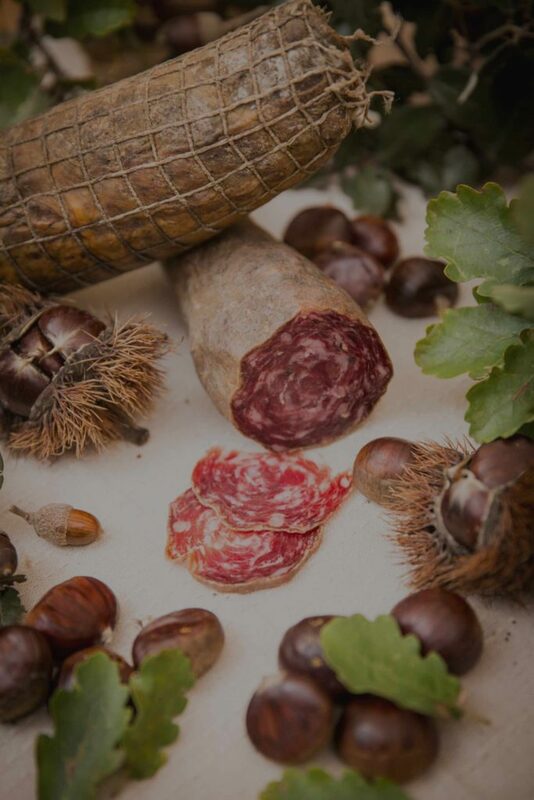 Cheese, charcuterie, boar stews, chestnutty delicacies… Recognize them? They are the type of flavors that naturally call for great wines. 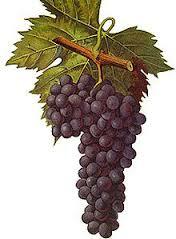 Indeed, experts and amateurs alike agree on the high typicality of Corsican wine. Everyone seems to agree on this: they speak a language of their own. But what does it sound like? Well first, a little like the vignerons themselves. Strong and determined souls. Insular spirits. Proud Mediterranean. The soil and weather naturally play their part too. Diverse, both seaside-like and mountain-like, lively. With a climate warmer and drier than mainland France, the wines could be said to have a somewhat French and Italian accent showing through their Corsican boldness. But mostly, the voice of these wines is determined by the grapes. Among the 40 grapes and more that have resurrected, there are 3 you are most likely to come across when relishing a glass of Corsican wine. Niellucciu – the main variety in the North. 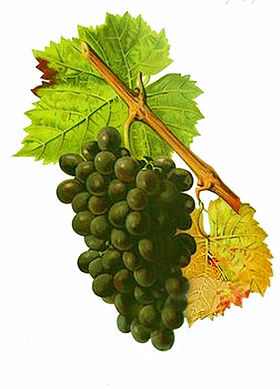 A possible clone to the Sangiovese grape introduced during the Republic of Genoa. It produces robust and tanic wines, with hints of berries, apricot, spices and violet. Sciaccarellu – the main variety in the South. Referred to by some as the “Corsican Pinot Noir”, it is unique to the Island. So enjoy it if you find it. 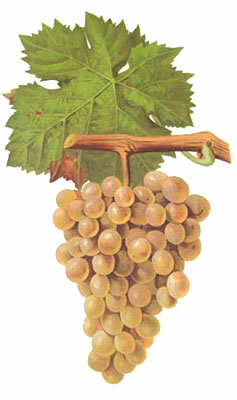 Vermentinu – the principal white variety. Also named rolle in southern France, it tastes different from its mainland counterpart. It yields fresh and lightly aromatic wines, with hints of apple, almond and hawthorn.